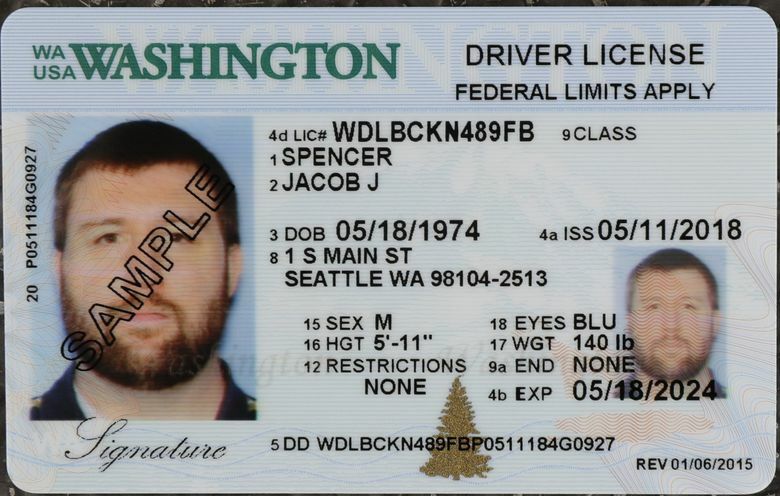 Washington offers, but does not mandate, "enhanced" driver's licenses and IDs that require proof of U.S. citizenship and are valid under the federal law. OLYMPIA, Wash. (AP) — Washington state is now in full compliance with federal requirements for state driver’s licenses and ID cards. Washington already offers, but does not mandate, “enhanced” driver’s licenses and IDs that require proof of U.S. citizenship and are already valid under the federal law. Nothing has changed with those licenses, but since July, all new and renewed standard licenses — which aren’t in line with the federal requirements — are being marked to indicate they are not REAL ID compliant and thus not acceptable for certain purposes by federal authorities once enforcement begins October 2020.